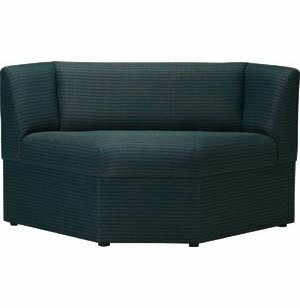 Rotunda Corner Reception Chair - Fully Upholstered, 90 Deg. 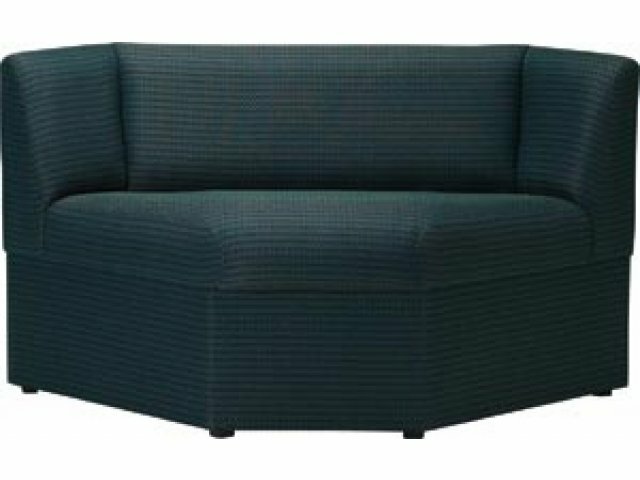 Relax and enjoy the wait while sitting in a Rotunda Corner Reception Chair. 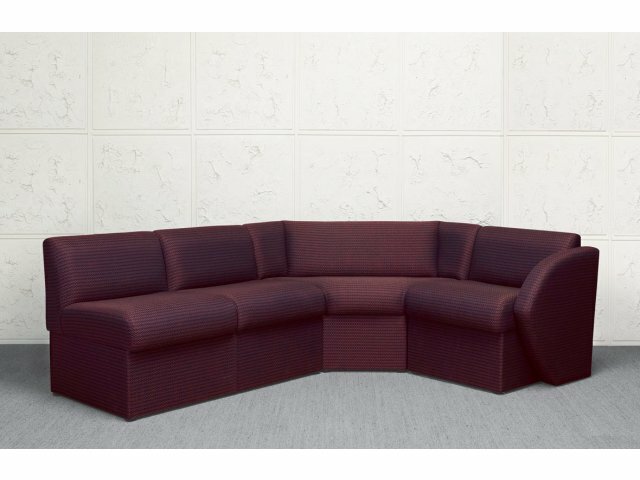 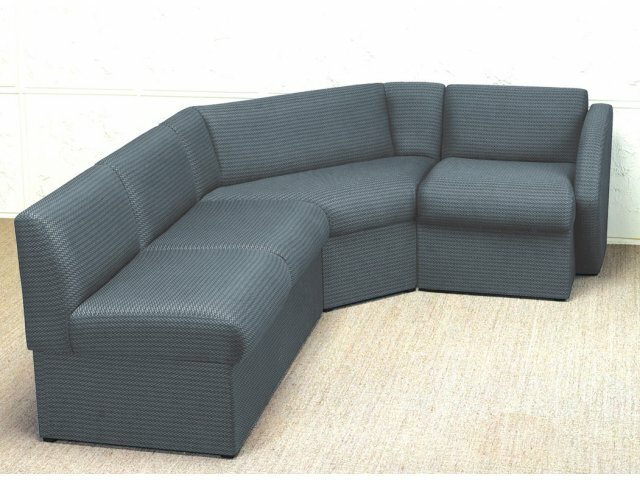 The unique shape of this piece lets you maximize corners with comfy cushioning and attractive, stain-resistant upholstery.